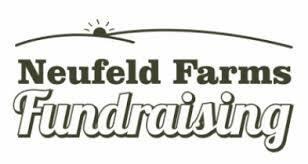 Thanks to parent Vicki Niiranen, we are running the Neufeld Farms fundraiser again. Order from the wide variety of goodies available through Neufeld Farms by Thursday, February 25. Paperwork is available in the band room or for download here and help cover the cost of your child’s travel to Sun Peaks or Montreal. Pickup will be on Tuesday, March 8 at 6:00pm at DW Poppy. Please contact parent coordinator Vicki Niiranen at flymightymouse@gmail.com if you have any questions. Click on the link below to see how to fill out the forms (which are available in the band room) and good luck!